Lenwade is a practical high-backed operator chair with two lever paddle mechanism and manual back adjustment. 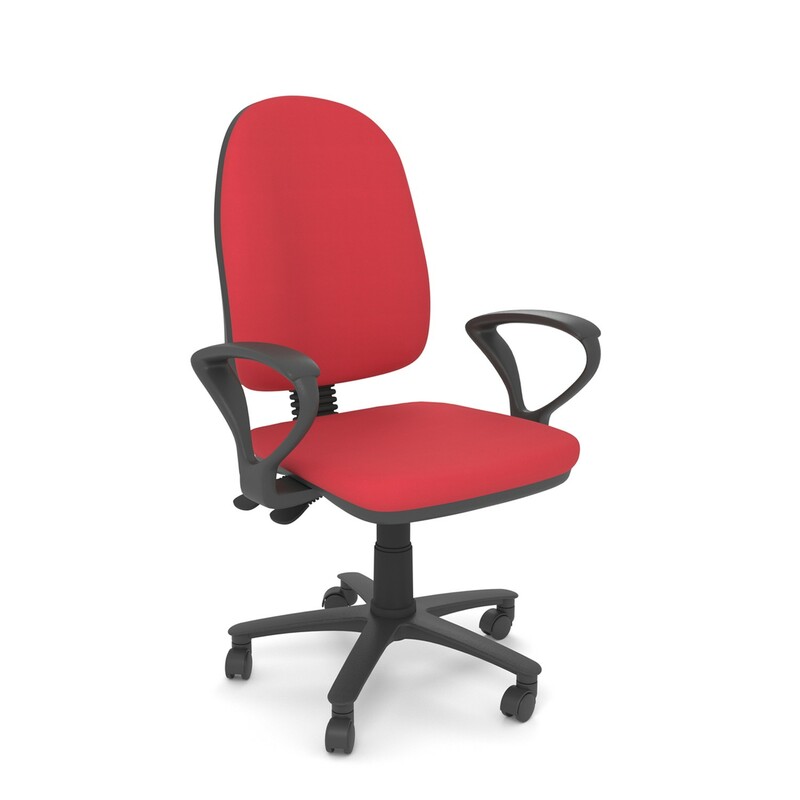 You can choose from the task chair without arms, with fixed arms or height adjustable arms to suit your project needs. Seat height and back angle adjustment. Recyclable seat and back foam.